This entry was posted in Married Life, Motherhood, Personal Growth, Rooted in Faith, Sister to Sister, Uncategorized and tagged Chris Brady, Florence Littauer, Life Leadership, mother/daughter personalities, Orrin Woodward, people skills, personality clash, Personality Plus, Personality Temperaments, Tim Marks by Terri. Bookmark the permalink. I love how you tackled this book!! Showing others how to read it for themselves…and applying the personality definitions to find solutions and understanding…not to assign excuses! And, you’re right, in my opinion…probably one of the best books for our most important earthly relationships…lots of bang for the buck! Thank you for an insightful and (as usual) humorous post! This book helped our marriage a lot, too. I’m a fairly evenly balanced Choleric/Melancholy, married to a Phlegmatic/Melancholy/Sanguine, with emphasis on the Phlegmatic. Before reading it, I’d wonder what planet he was from, why he was so laid back about decision making and so unassertive. He wondered (often aloud) why I was so outgoing, and so “pushy.” When we finally understood we needed our shared Melancholy sides to work together and make them the basis for our communications, things between us started to improve. Now we’ve both learned to talk to the Melancholy in our spouse as much as possible. Thanks Terri for bringing the Book to Life!!! Its so refreshing to see my eleven year old Daughter reading and applying the principles. Because of this book, I’m learning allot about my family and myself. Who…Me??!!!!!!!!! Whole church??????? ‘Comeon now!! Oh- and I forgot the other characteristic of sanguine- the number of punctuation marks we use!!!!!!!!!!!!!!!!!!! 🙂 Love you! Great post Terri. I love the different perspectives you took when reading the book each time. I get something new from it on each read, but I love your though on using it to help you magnify other people’s strengths. I have some dear sanguine friends who test my melancholy, but life would be very dull without them!! Wonderful perspective on this truly remarkable book! I loved the comparison recognizing how your own personality skewed your vision of others to your son getting glasses and truly being able to see the world around him. You always say it so well, Terri. There is no need to add to what you already said. Terri Brady did it again. The article I am reposting pretty much gives us a wonderful picture of the different personalities that makes up our families. 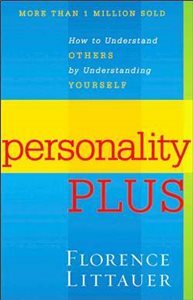 I can write my own thoughts about the book Terri highlights (Personality Plus by Florence Littauer) or share her interesting take. Today–I prefer Terri’s comments. Enjoy the story–and enjoy your Superheroes. Great post! And so true, I sometimes picture myself going back in time with friends and family to a time when I didn’t understand WHY they would do what they did! (I’m blessed with being a Melancholy as well.) 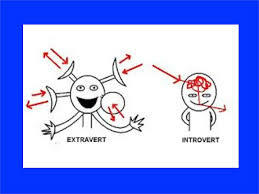 Knowledge of the personalities has definitely started to clear up my vision of those around me! Im a Choleric Melancholy, and my wife is a Sanguine Phlegmatic, I love this book and I have no idea how I would of made it through life with out this information, our marriage is getting better, i wanna say thanks to all the life founders, I’m fired up every day. I’m reading listening and also out running the roads chasing my dream, sharing the awesome information with people. Love it, I’m in life for life , this is not just a thing I’m trying, it’s my life !!!!!!!!!!!! 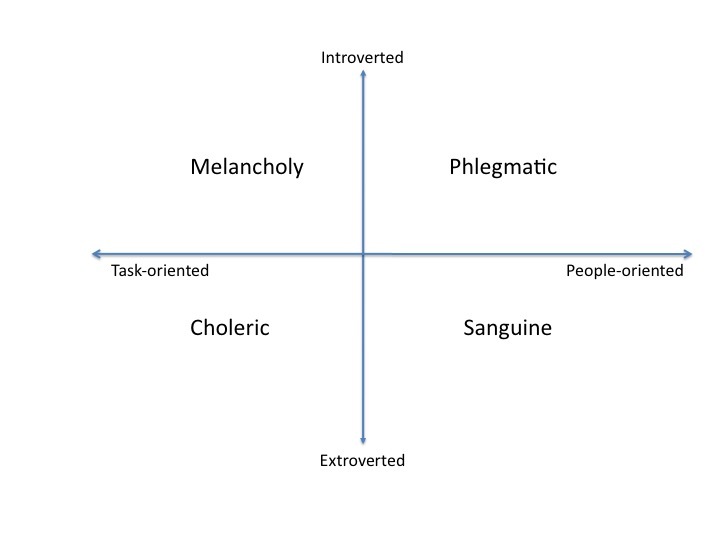 I’m a Melancholy Choleric with a dash of Sanguine and very little Phelgmatic. My oldest daughter is an Melancholy Phlegmatic, and God has used her to teach me some very important lessons. Number one is patience. I want things done right now and perfectly, and she’d rather be drawing and painting. So she learned that if she ignored me long enough i would just do it myself rather than deal with what I saw as her laziness. Sixteen short years later and I have learned to value her amazing artistry, and to have the patience to take the time to get her attention and gently teach her what I need her to do. I am also so thankful for her peaceful nature because she has always been so forgiving for all the times I went all Choleric ranting on her and the many ways I messed up. She was the first born and that explains a lot about what I put her through before I knew better. Each personality of each of my three girls has taught me so much, and I thank God for the knowledge of the personalities as they enter their teenage years. I always appreciate your insights on the personalities, especially your talk on the Checkpoint Race CD. Thanks so much for reminding us of the purpose of understanding the personalities as the way to bring out the best in others. There was a time when I used them as an excuse to act out my weaknesses. thanks to Life Leadership I know better know. I felt the same about my son now that I know about the personalities. I didn’t realize 20 years ago he couldn’t see the chalk board. When I took him to the Dr they laughed because it was so obvious he needed glasses. 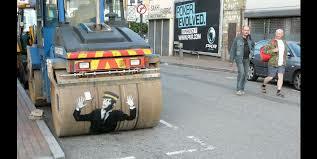 Luke of course was very hurt that the staff at the pedestrians office laughed at him. Thanks for a great example. By the way my denomination endorses “Love and Respect” also which is a fabulous book! God bless you. Thanks for the great article Terri! Darcy and I have started reading Personality Plus and it is funny how little things set me off before. Still happens from time to time but I catch myself and I am working on reframing the situation into a more positive light. Thank again. I love the concept of correcting vision. That is such a concise analogy.